130 digital assets were created as Counterparty tokens. The list is here. 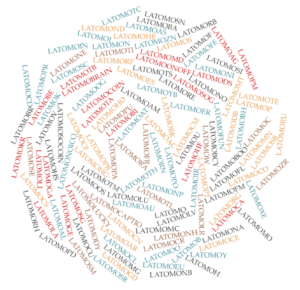 You notice that they all start with LATOMO. You will know more soon. But perhaps we will even put some in sales before, in the Counterparty DEx (accessible in Book of Orbs). Another important point: only this part of the collection will be created in 2018, as Counterparty tokens, running on the Bitcoin blockchain. Depending on the collection success, we will decide if we will create the same units number in another blockchain from 2019 only. Why? Collectibles on 2 different blockchain allows more possibilities for applications integrating these tokens, even “multi-chains” services.